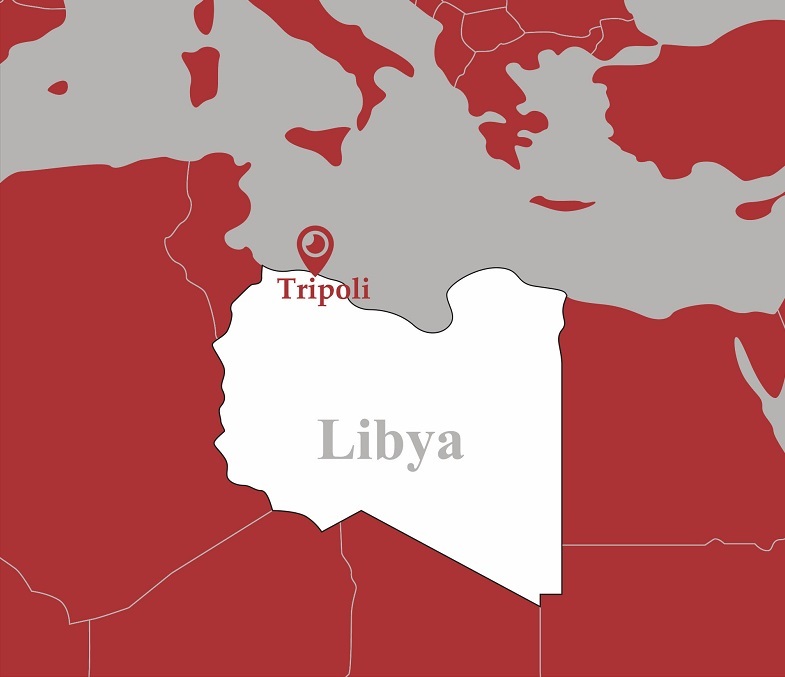 Easy calm is reported in the southern parts of the Libyan capital Tripoli and around the Tripoli International Airport area after three months of violent clashes that ended with a ceasefire brokered by the UNSMIL. 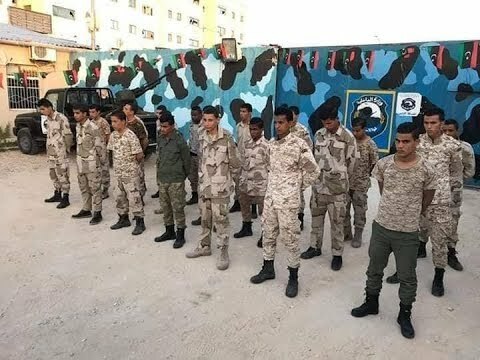 Tripoli Protection Force and other armed groups including the 7th Brigade have been reportedly deploying fighters and vehicles in southern parts of Tripoli - Qasir Benghashir, Khalid Al-Furjan and other areas. Eyewitnesses said the armed groups told shop owners to close and the schools to let off students for the evening in Qasir Benghashir. 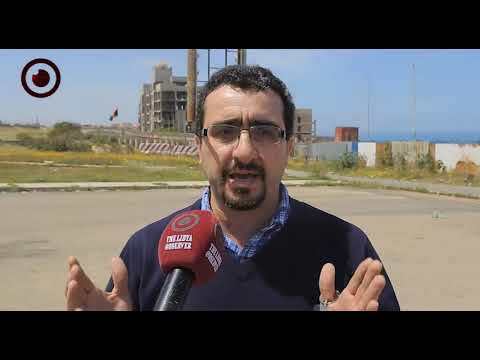 In the meantime, the 7th Brigade - which was one part of the fighting in August and September in Tripoli last year - said in a statement that it is committed to the security arrangements approved by the Presidential Council. "The military escalation in southern areas in Tripoli aims to destabilize the capital and strike conflicts and thus Strat a new war." 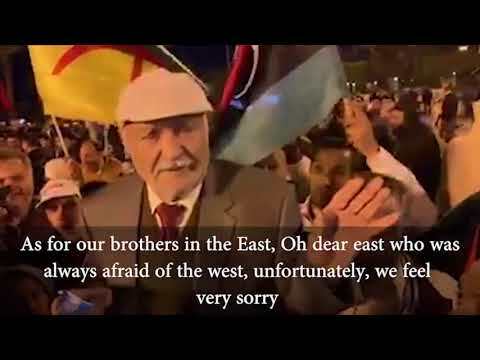 The statement says, implying the escalation of Tripoli Protection Force. It also said that the Head of the Presidential Council Fayez Al-Sirraj is responsible for any escalation as it should urge the "militias" to commit to the ceasefire and security arrangements. 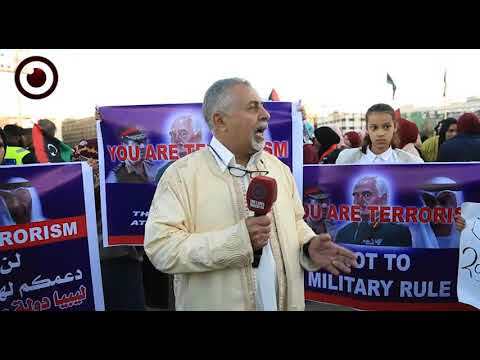 No official comment by the PC, or any of the forces mobilizing in southern areas in Tripoli, has been made yet. Clashes in last August and September left behind over 100 killed persons and tens of injuries, let alone the destruction in personal and public properties. The clashes at the time were halted by a ceasefire brokered by the UNSMIL and were followed by security arrangements and economic reforms to be implemented in the country.